Bath Sign-in form Please fill out this form and bring it with you if your pet is getting bathed. Boarding Sign-in form Please fill out this form and bring it with you if your pet is boarding. Dental Consent Please fill out this form and bring it with you if your pet is having a dental procedure. Employment Application Please fill out this application and bring it with you if you are interested in applying for a position at PPH. New Client Form (all new clients) Please fill out this form before your first appointment. You may bring it with you, but for faster check-in, please e-mail the form back to us at least 24 hours in advance. 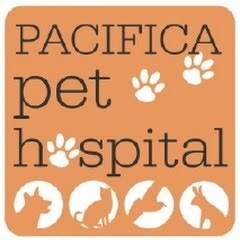 Surgical Consent Form Please fill out & bring with you for any drop-off procedures your pet is having. All animals having surgery must have a signed consent form on file.